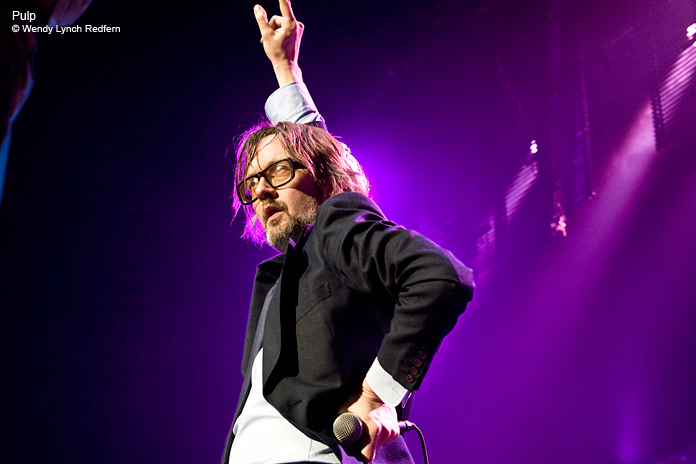 Last year Pulp reunited and last Tuesday, April 10, Jarvis Cocker and co. played their first show in the United States in 14 long years at Radio City Music Hall in New York. Support came from Chromatics. Under the Radar's photographer Wendy Lynch Redfern was there to capture the band's long awaited return to North America. Check out the full gallery here.